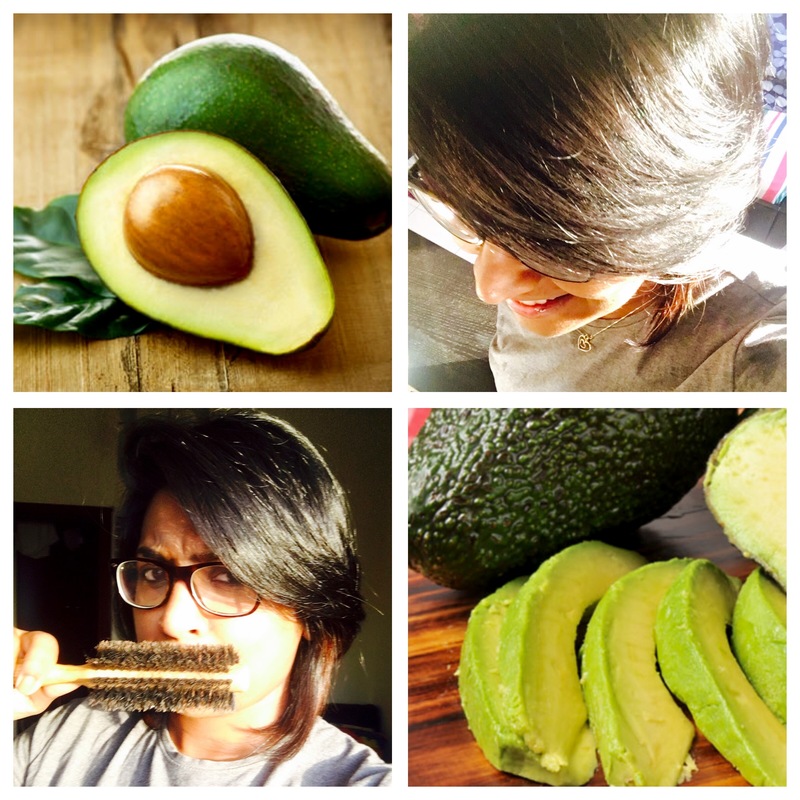 Many of us prefer making most of our lifestyle/ beauty choices through what our friends or bloggers recommend. We always feel comfortable knowing atleast a few of our friends have tried and tested the services when it comes to beauty/ hair/ wellness. 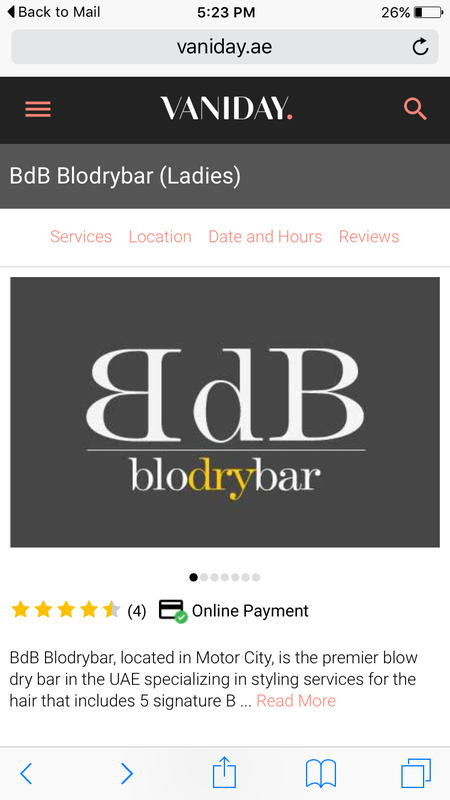 From the time I began blogging about salons and the different services they offer, I’ve had readers and friends asking me about which salon would I recommend to them or what service should they try or what could be the price of a particular service. As much as I love answering these questions, it isn’t always easy to give an exact answer as every salon differs with their services and price. 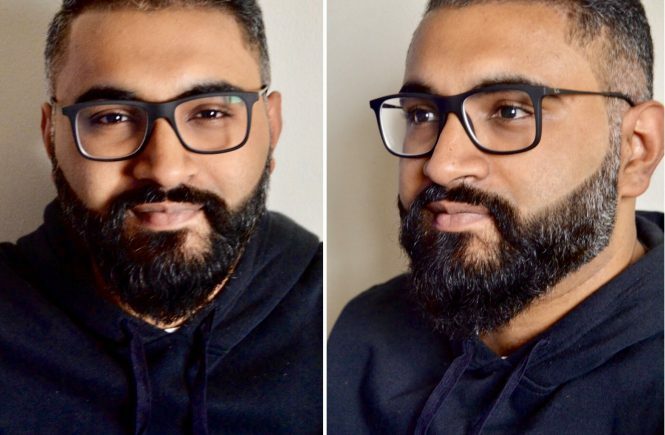 This post comes as an answer to many of your questions. 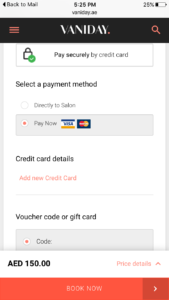 We live in a time where bookings done through online forums or phone apps isn’t something new and most of us prefer this medium of bookings and payments. 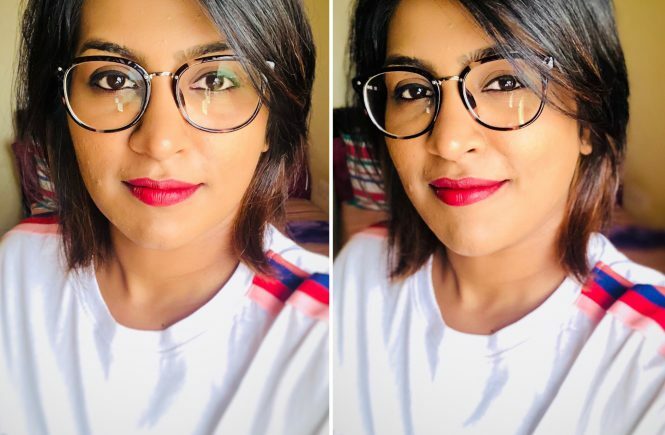 Now wouldn’t we all love the same if we had such easy accessibility to our beauty and wellness regime. 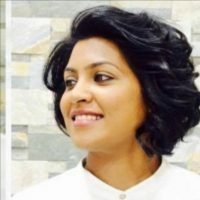 And one such discovery is VANIDAY. 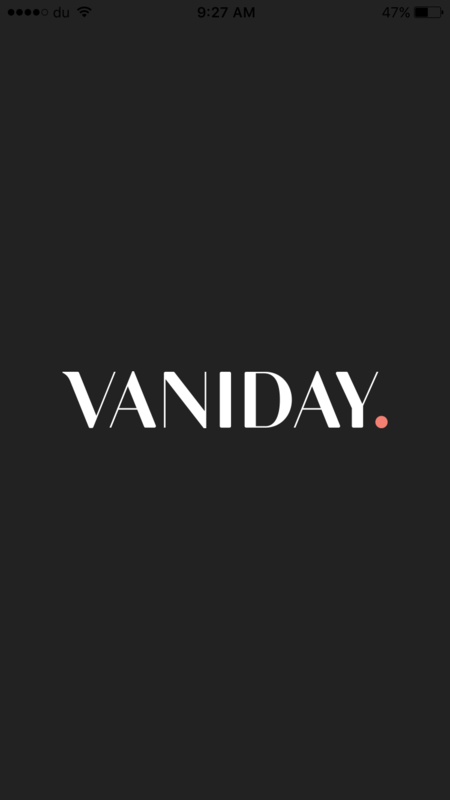 I learned about VANIDAY– AN ONLINE BEAUTY APP (though it isn’t new and there are many other beauty apps but not all are legit) through a friend. 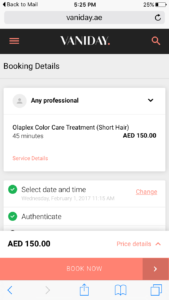 After using it for a few services, all I could say is that it has given me much more choices and flexibility when it comes to salons/services. I was highly impressed on how the staff ( at the salon booked ) knew about what exactly I was booked in for and went straight to work without much questions and saving me time (FYI, you could always add more services at the salon ). You could download the app. (any phone services ) or book through their website. 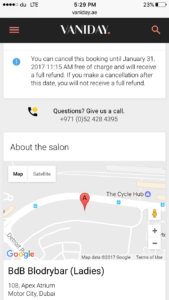 It lets you choose the salon according to YOUR LOCATION. 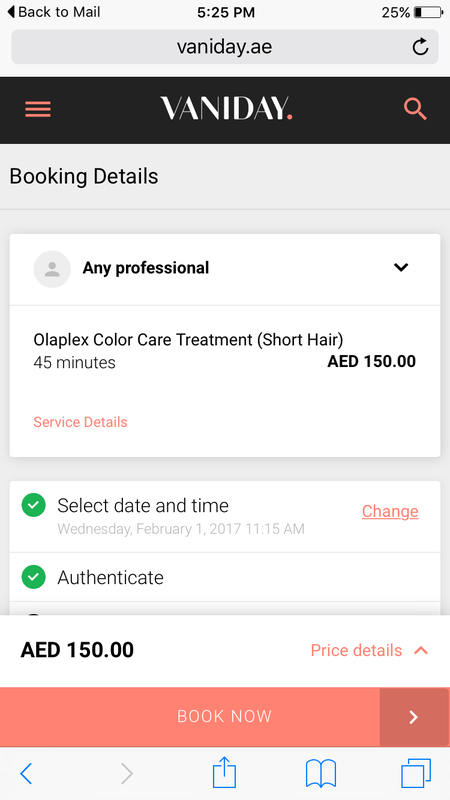 And if you aren’t sure about your location, then it lists out the RECOMMENDED SALONS for you. 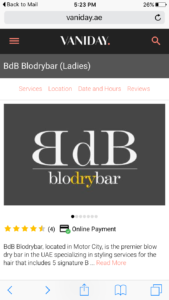 Beauty and wellness services is 24/7 FOR BOOKING and can be done ONLINE or through the APP. VANIDAY is a beauty community as well and you could connect to salons, learn more about them and in some cases use it for business purposes too. 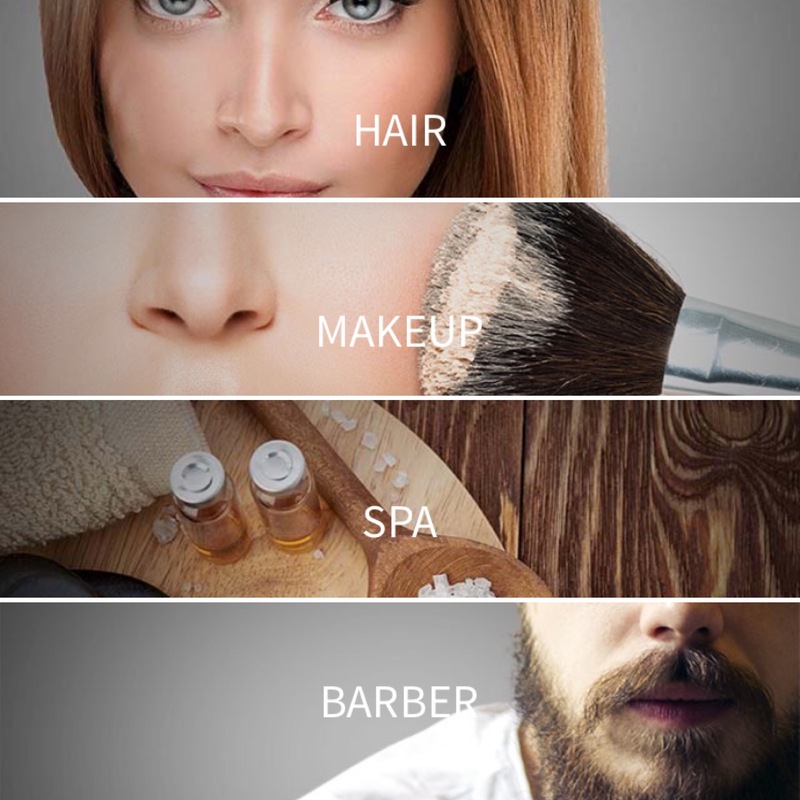 This app works for all beauty /hair services of both men and women. 2. Select the wellness care option. 4. Select the service from the menu listed. 5. 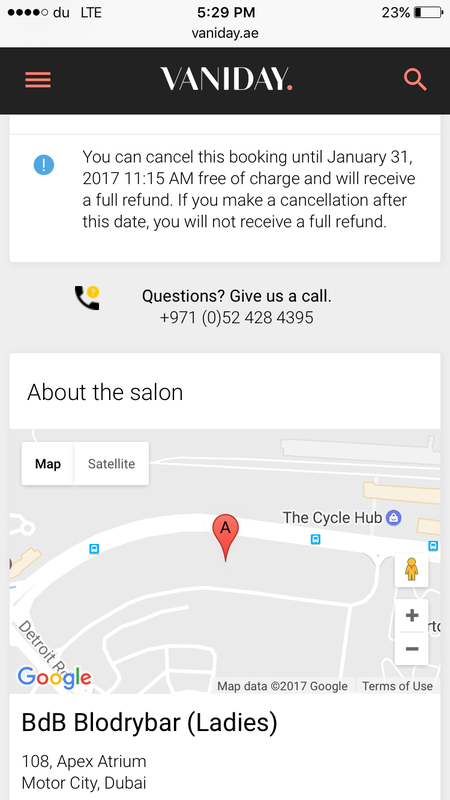 Once the service booked, select the date and time. 6. 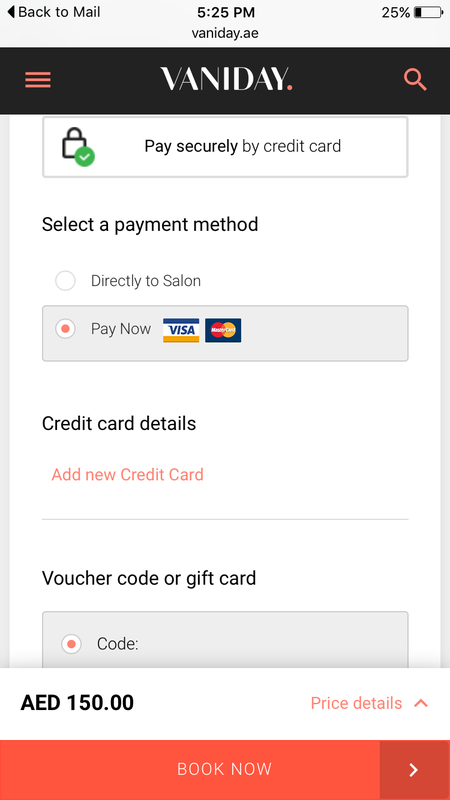 Pay instantly or at the salon. 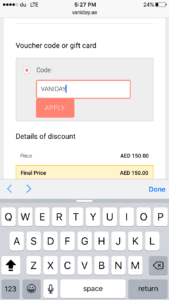 8.Once booking is complete, it shows you the location as well. 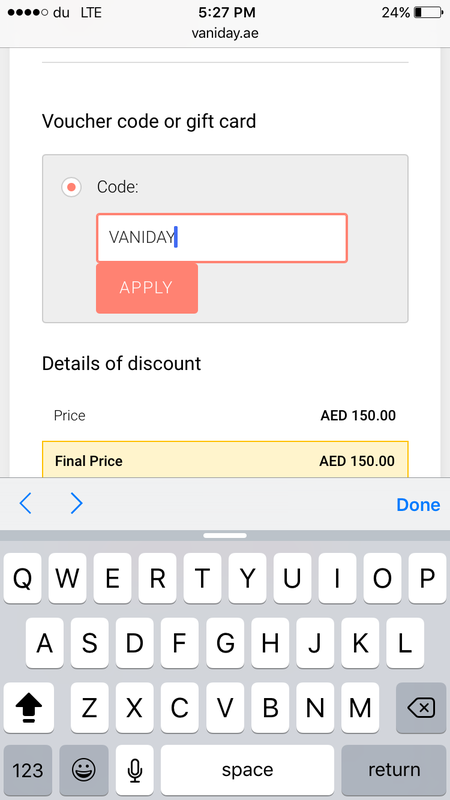 Note : The app works for Australia, Brazil, Italy, Singapore and U.A.E only for now.